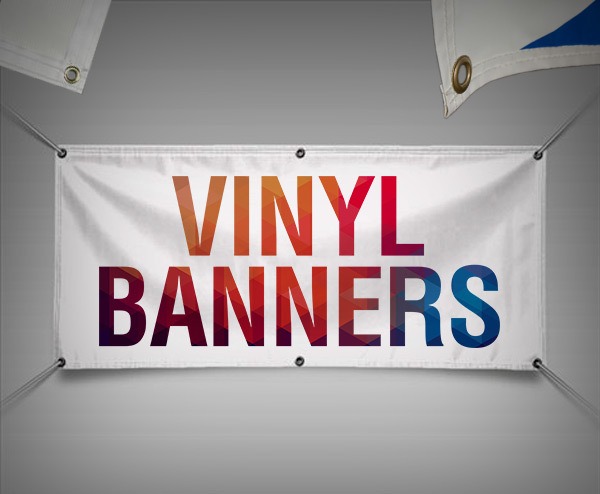 Need an eye catching retractable banner design? 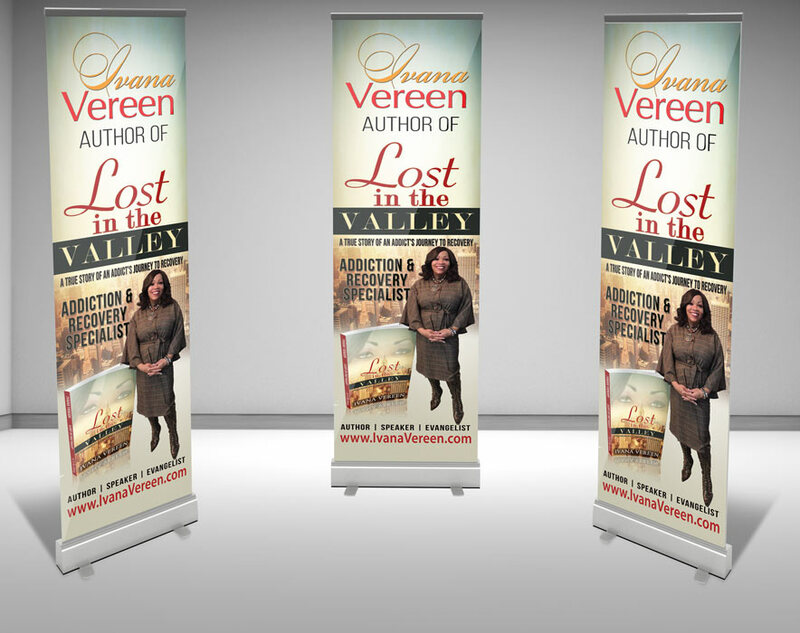 Retractable banners are great for book signings, tradeshows, grand openings, church events, decor and more. They add an extra touch of value and professionalism to your event. 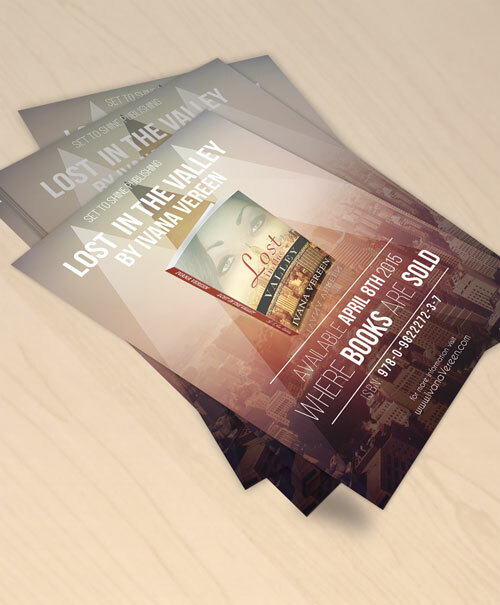 2 design concepts and 3 revisions of your chosen concept.  One Side Design. Print ready files formatted to your printer’s specifications.